Whether we have recently began trying to trim our bodies down or have been on the journey for some time now, the question continues to arise. 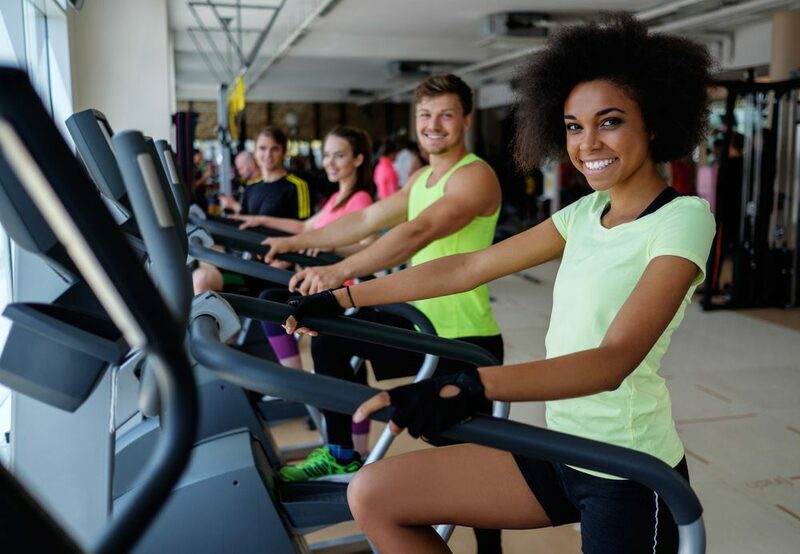 Do you burn more calories through cardio exercise or weight training exercise and which one will help us lose the most weight? 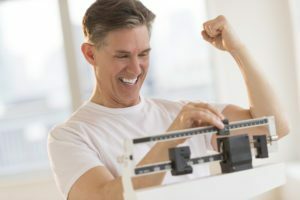 While the easy, non-committal answer is it just depends on your own particular body type and your specific fitness goals, it is important to understand the benefits of each type of exercise so that you may maximize your success. Below is some very pertinent information about both weight training and cardio based exercise. Exercise sessions that focus solely around cardio activities can be very valuable. This type of exercise regimen can burn through calories in large chunks and do so fast. Cardio exercise burns more calories than weight training during the period you are exercising. So, the key to losing weight is burning more calories during your cardio than you are consuming throughout the day. One thing to keep in mind, cardio can be hard and draining on the body so more than likely you will need to take in large amounts of good calories to be able to keep exercise levels intense. Workout routines that center around weight training can be valuable even for those of us not wishing to bulk up. Just because you are lifting weights does not mean you aren’t going to lose weight. Weight training exercise has been shown to burn calories much longer after exercise is over compared to cardio training. So, even after you finish that last rep and hit the showers your body is still burning through calories. Beachbody programs such as P90x, Insanity, The Master’s Hammer and Chisel and many more are designed specifically to give you the best of both worlds. They incorporate both, simple cardio exercises to get our heart rate elevated while also providing exercise sets including weight training. Whether it be through body weight lifting techniques or low-weight high-rep exercises, your muscles will be worked hard and calories will be burned like no other exercise. Using Beachbody programs to trim your body into shape can provide you with both the benefits of quick calorie burn through cardio and also the extended burn of weight training exercise.